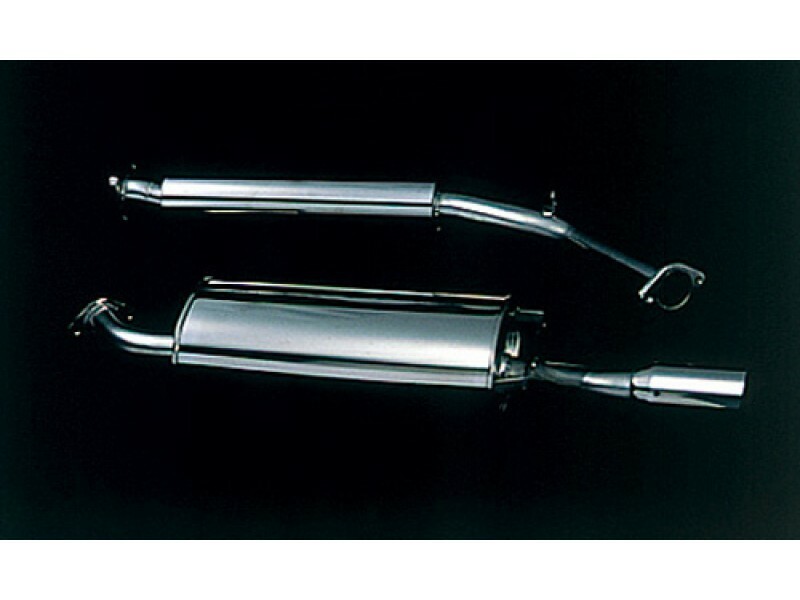 The GruppeM exhaust system for the Porsche 968 is made from high quality titanium and stainless steel which will drastically increase your Porsche 968 performance. 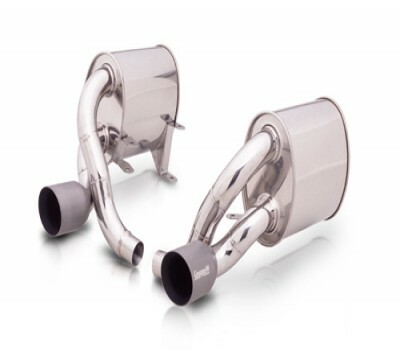 The exhaust system was developed by utilizing expertise gained from many years of air intake development. As a result of repeated testing and trials, we have arrived at the proper pipe diameter and layout to create an ideal feeling of power. 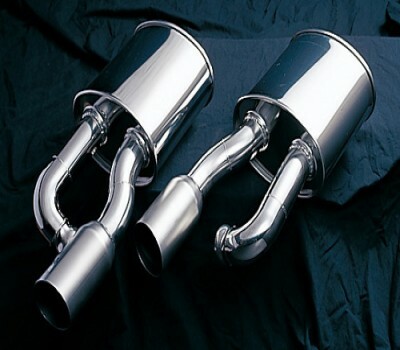 The stainless steel tail end reduces the sense of incongruity at the time of installation,and shot processing was applied for a subtle appeal.Furthermore, a full titanium exhaust system was included in the lineup for some vehicle types. 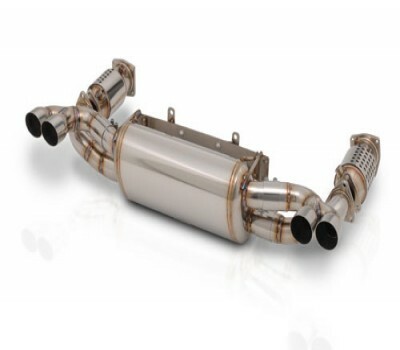 Since we know so much about air intake systems, we want to offer total coordination with the exhaust system. The high quality and manufacturing technique which even stuck to a detail. 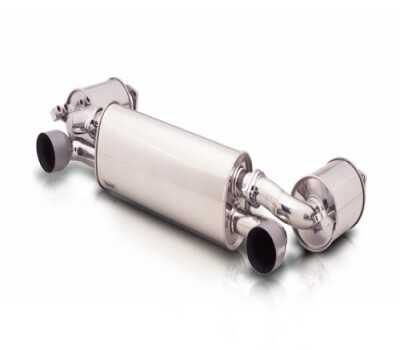 The most suitable pipe diameter and layout added to engine performance are pursued. I show my further worth by use with an intake "RAM AIR SYSTEM"